Is there a product you always go back to no matter what other amazing products you've discovered and love? 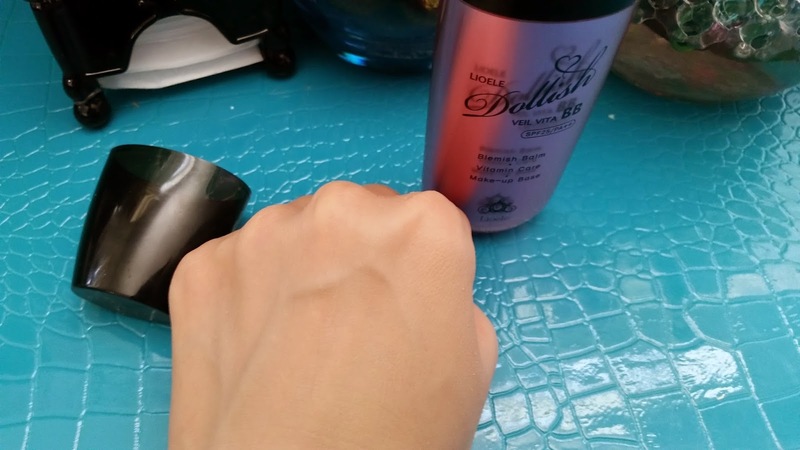 For me, it's this BB cream by Lioele. I can honestly consider this Lioele Dollish Veil Vita BB in Natural Green a Holy Grail product for me. It's a product I find myself going back to from time after time no matter what new BB creams and cushions I've discovered. When I first read about this BB cream over 3 years ago, I had my doubts. However, I got some samples of it and tried it out and ended up loving it. In fact, I like to keep one of these in my stash at all times, even if I was into another cushion or BB cream because I never know when I might need it. 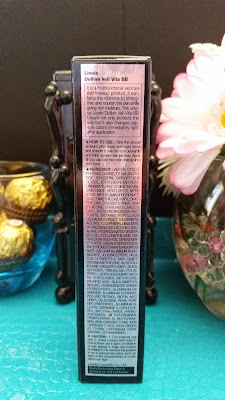 Keep on reading if you want to know why this BB cream is so awesome! Product Description: A BB cream to help correct skin tone and imperfections. The Natural Green BB works to help hid redness on the skin while evening out skin tone. The BB cream contains 6 vitamins to help nourish the skin, they are: Vitamin A, Vitamin B5, Vitamin C, Vitamin E, Vitamin F and Vitamin H. This BB cream is also a 3 in 1 product, as it works as a makeup base, BB cream, and sunblock (SPF25 PA++). To Use: Take an appropriate amount and apply small dots onto the cheeks, forehead, nose, and chin. With your finger tips, carefully spread the BB cream evenly on the face. 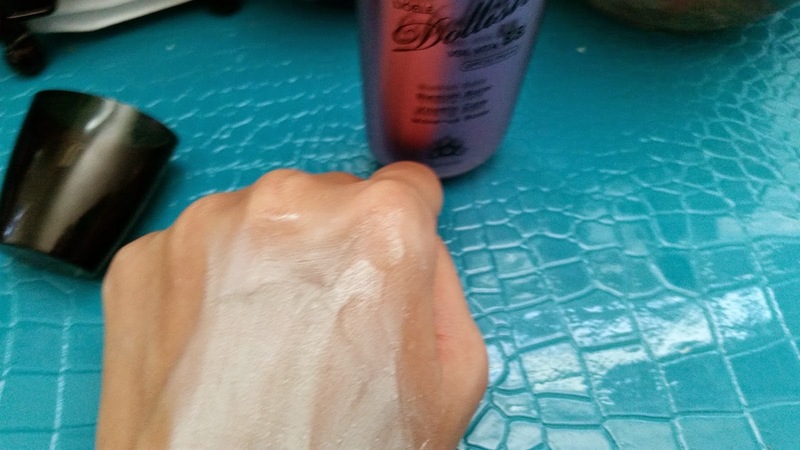 To avoid the BB cream from caking, waiting 5 minutes before adding more coverage or finishing powder. 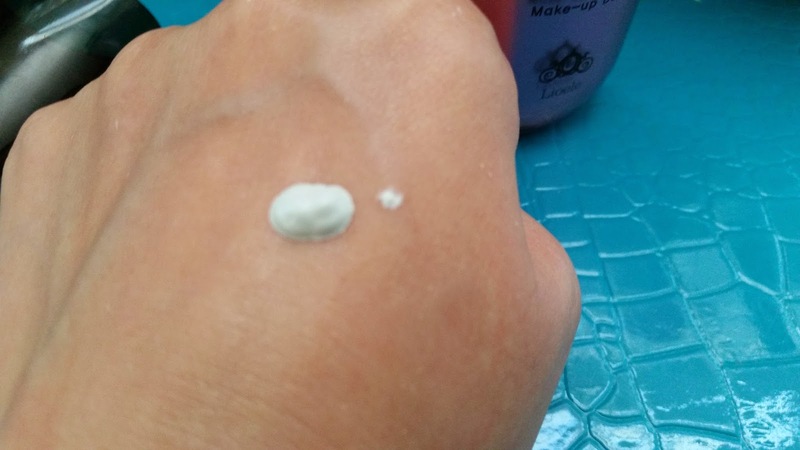 Ingredients: Water, Cyclopentasiloxane, Titanium Dioxide, Glycerin, Dipropylene Glycol, Ethyhexyl Methoxycinnamate, PEG-10 Dimethicone, Zinc Oxide, Hexyldecyl Myristoyl MEthylaminopropionate, Talc, Dimethicone/Vinyl Diemthicone Crosspolymer, Dimethicone, Ethylhexyl Salicylate, Disteardimonium Hectorite, Betaine, Portulaca Oleracea Extract, Tocopheryl Acetate, Tocopheryl Lioleate, Hydrogenated Lechitin, Squalane, Hydrogenated Vegetable Oil, Cyclomethicone, Magnesium Sulfate, Dipentaerythrityl Hexahydroxystearate/Hexastearate/Hexarosinate, Calcium Aluminum Borosilicate, Jojoba Esters, Mica, C12-14 Pareth-3, Vinyl Dimethicone/Methicone Silsesquioxane Crosspolymer, Silica, Glycosyl Trehalose, Polyester-1, Acrylates/Dimethicone Copolymer, Methicone, Palmitic Acid, Silica Dimethyl Silylate, Hydrogenated Starch Hydrolysate, Aluminum Hydroxide, Aluminum Stearate, PEG-200, Retinol, Biotin, Ascorbyl Glucoside, Pearl Powder, Panthenol, Aluminum Silicate, Ceramide 3, Chloesterol, BHT, Fragrance, Phenoxyethanol, Methylparaben, Propylparaben, Butylparaben, Iron Oxides (CI 77491), Iron Oxides (CI 77491), Iron Oxides (CI 77499), Chorium Oxide Greens, Ultramarines. 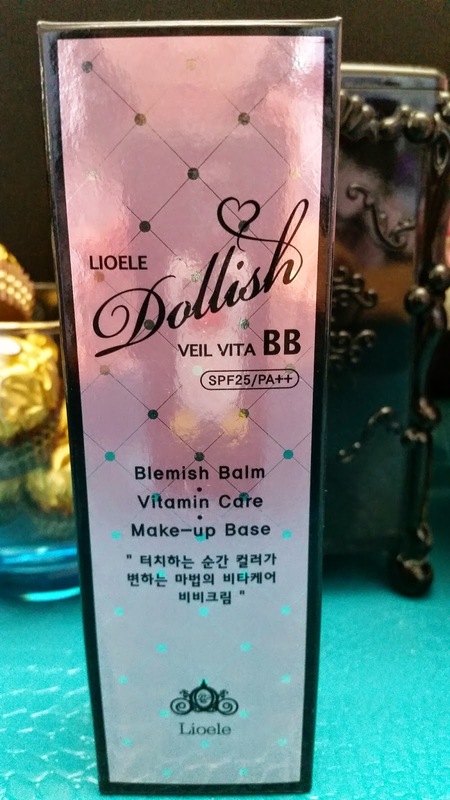 Packaging: The Dollish Veil Vita BB in Natural Green comes in a pink bottle with a black cap. The box packaging matches this black and pink color format as well. The packaging comes with descriptions of the product and its ingredient list in English, which is nice. The bottle comes with a pump head making application easy. Although you can't see into the bottle to tell how much product you may have left. Texture: It's very creamy and sort like most BB creams. It spreads easily and ends with a matte finish. Color: When you first pump out the BB cream, the color is that of a light creamy green. See picture below. However, once you begin to massage it into the skin and blend it to cover the skin evenly, it turns to a beige color. Scent: It has a floral fragrance with a bit of a typical sunscreen scent. It's very light and fades very fast. My Thoughts: I was first drawn to this BB cream because of its color correcting properties and that I can wear it on its own. Since I have redness on my face, I needed something to help cover/hid it. I've try many green bases before but most left a cakey look or clogged my pores or both. Which is not cool. Most green color correcting bases back then was also just that, a base, and you had to wear foundation on top of it. If you don't you'll have a green cast on your face. Sometimes, even if you wear foundation on top, there can be a small bit of green cast, which did not look nice. So, think of how amazed and excited I was when I discovered a BB cream that also acts as a green base and it can be worn on its own! However, I was hesitant to buy it at first. What if it was too good to be true? What if it doesn't work as well as it says? I had all sorts of what ifs running through my head that I decided to wait a bit. Then I got lucky. Tried some samples of it and decided to buy the whole thing. That was 3 years ago, now I've used a couple bottles of these bad boys and still loving it. This BB cream in Natural Green is best for those who have redness and wish to cover it. It works to cover redness from acne as well as just natural redness on the skin. Since the BB cream blends out into a beige finish, you don't need to wear another BB cream or foundation on top. Although, if you need more coverage you can. I find that this BB cream is build-able up to a light-medium coverage. The Dollish Veil Vita also finishes matte, so you don't need to use a finishing powder. You can also easily touch up this BB cream as well. If covering redness is not something you need, the Dollish Veil Vita line also have a Gorgeous Purple BB which works to brighten skin tone. It's good for those with yellow undertones. The reason why I consider this my HG BB cream is because it's something that's been working well for me and my skin for years. It's a product that I can use for the rest of my life with no regrets. I often use this BB cream year round and never have any issues with it. I can wear it on its own and it'll cover my redness and work as a BB cream too. 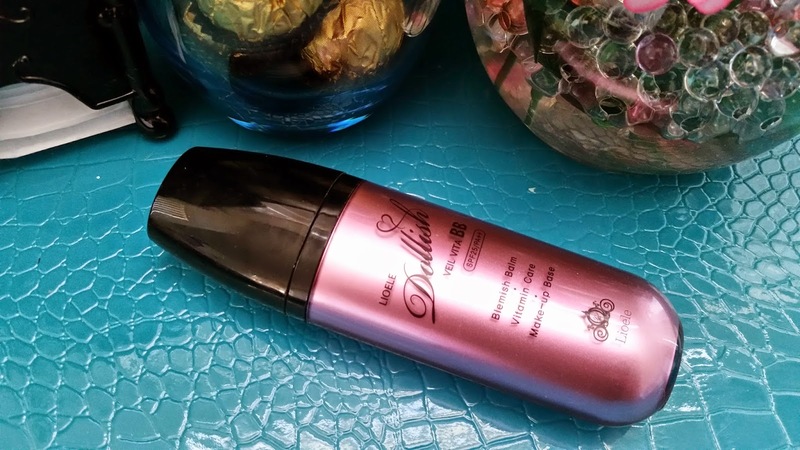 I can use it as a base under my cushions for days when I am looking for more coverage or for events when I need something that will last for a longer period. I'd say, on its own this BB cream is good for 5 or 6 hours before it needs a touch up, which is pretty good I think. This BB cream is also inexpensive, so I don't have to give an arm for it, if ya know what I mean. 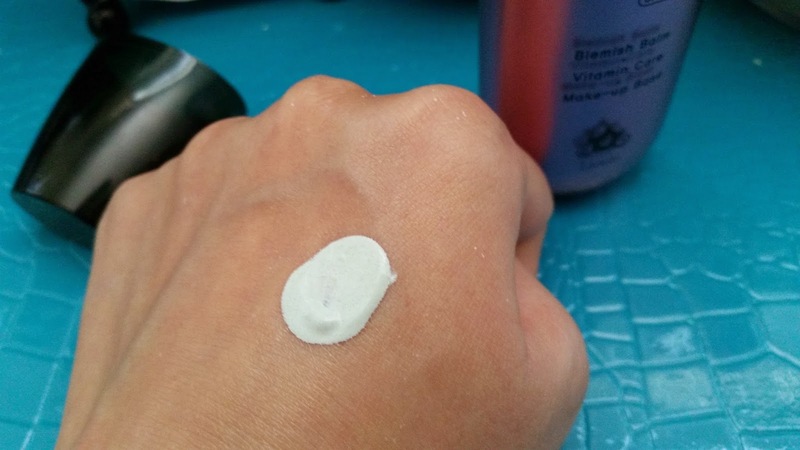 I think the only down side of this cream is that its coverage is not that great. This really acts more like a CC cream than a BB cream due to its light-medium coverage. However, since it is pretty light and works well as a base, you can easily use another cushion product on top of it for coverage without it looking cakey or feeling heavy. Final Thoughts: I'm sure you can already tell that I love this BB cream a lot. It works well for my skin and I've yet to find another that can cover redness this well and still work as a stand alone BB cream. I like that this BB cream is on the inexpensive side and one bottle can last me quite a while, so it is well worth it for me. Will I purchase this again in the future? Definitely! I mean, it is my HG and my must have, so I'll always have 1 on hand. Do I recommend this BB cream? Yes. 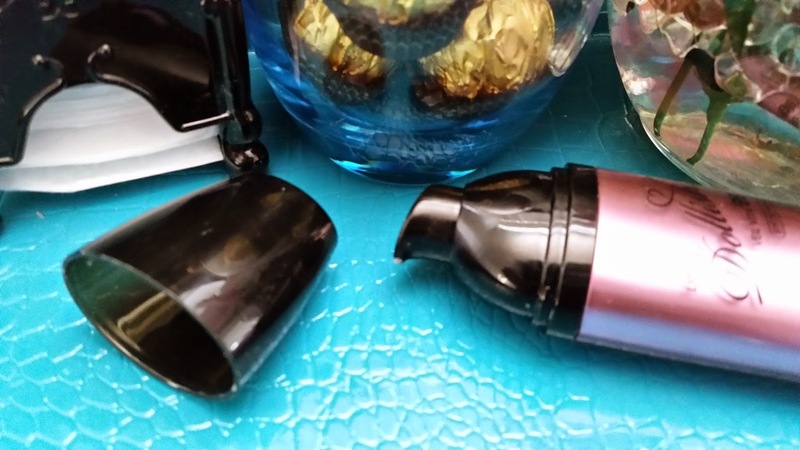 To those with redness or blemishes, you'll most likely like this BB cream. It covers redness, provides SPF protection while evening out the skin tone a bit and have light-medium coverage. 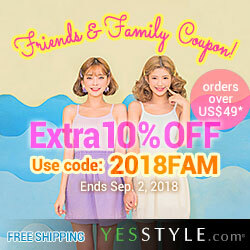 Definitely worth checking it out!